Liverpool faces a tough test in his first Premier League game as second favourites for the league title after a successful summer transfer window. 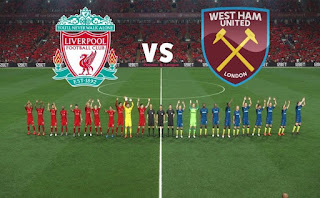 Liverpool vs West Ham match will kick off at 1:30 pm ,on Sunday 12th August, and is being shown live on Sky Sports Main Event and Sky Sports Premier League in the UK, and on NBCSN in the US, which are available to live stream with a NOW TV Day Pass. West Ham enter the match, led by a new manager in Manuel Pellegrini and featuring nine new faces including Jack Wilshere, Felipe Anderson and Andriy Yarmolenko. Liverpool will be without Joel Matip and Alex Oxlade-Chamberlain through injury, while Dejan Lovren is unlikely to play after his late return from the World Cup. 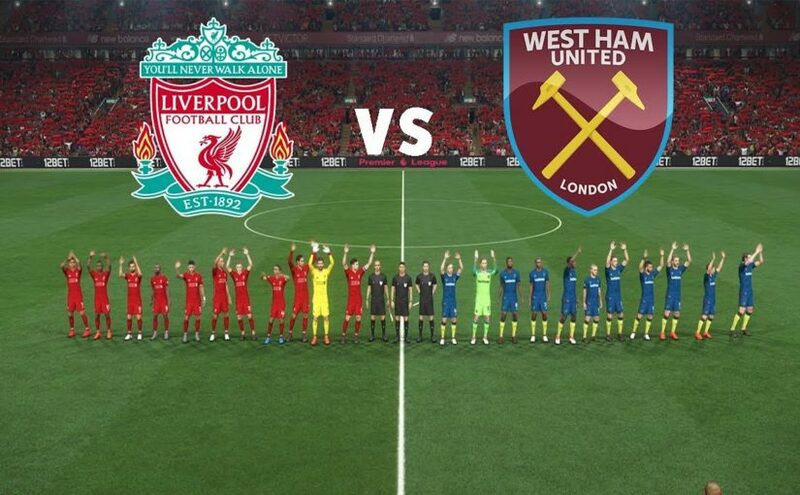 No Comment to " Liverpool vs West Ham LIVE: Premier League "